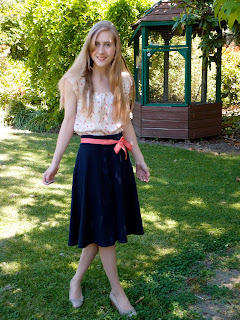 Empties and reviews - January to June 2013! This is my FIRST EVER empties post! Most people have monthly empties, but I can't seem to finish products that fast. So I've been saving up my empty products since the beginning of the year. I only have 9 even after 6 months! After I took these photos, I had a great time throwing all these bottles in the recycling bin! So, in no particular order, here are my empties! Links to buy products are at the end. 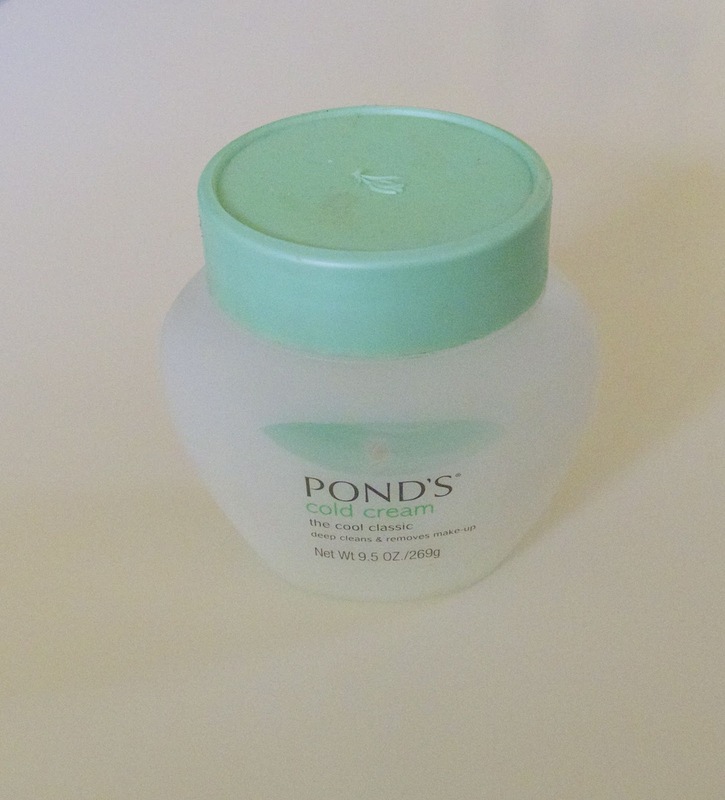 Pond's Cold Cream is the best makeup remover there is. 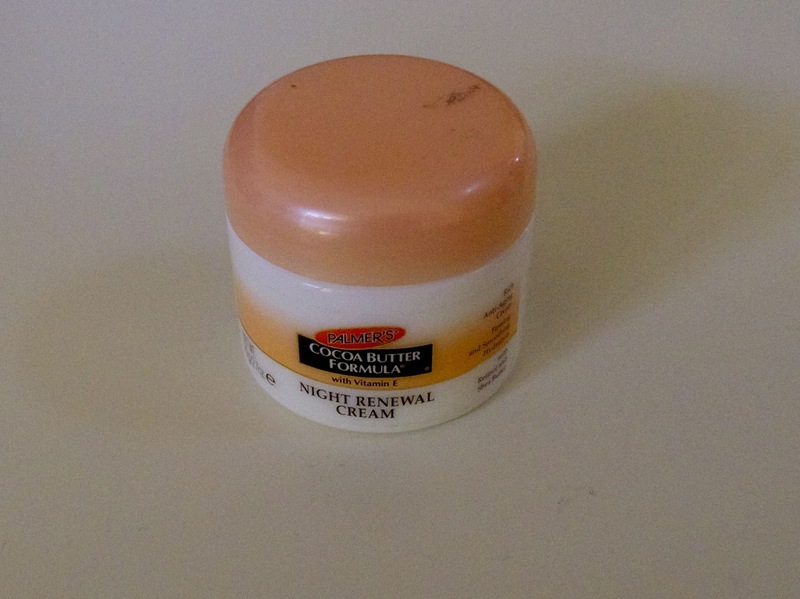 It is just a beautiful cream that is magic. 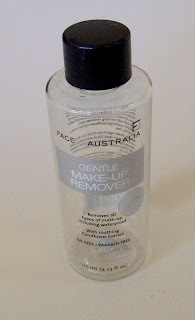 You do need to wash your face with a cleanser afterwards, but for makeup removing it can't be beaten. And I've tried lots of things! Luckily my mum bought my a new tub for my birthday last week. These tubs are huge but I certainly go through them! This is a pretty average, normal cleanser. The exfoliating beads didn't do much for me, they dissolved quickly and didn't scrub very hard. A nice cleanser though! 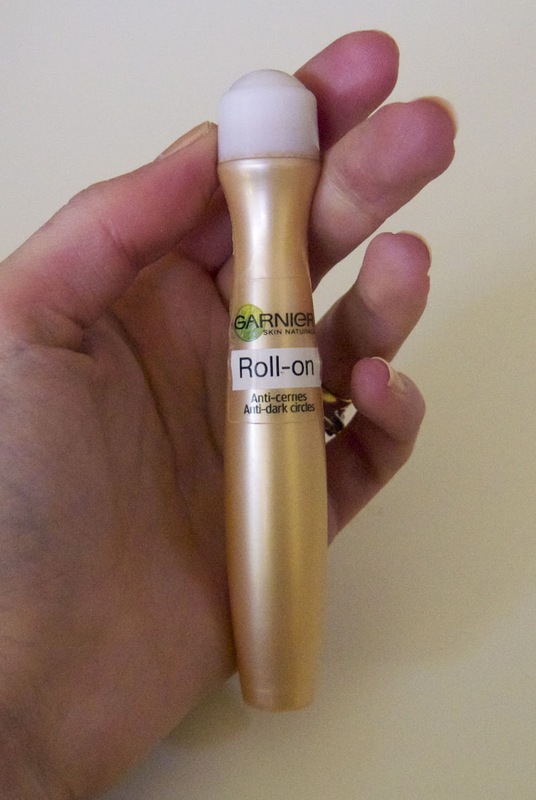 I bought this because I wanted to get some pimples under control, and it does not help with that at all. I probably won't buy this one again. The first BB cream I bought. 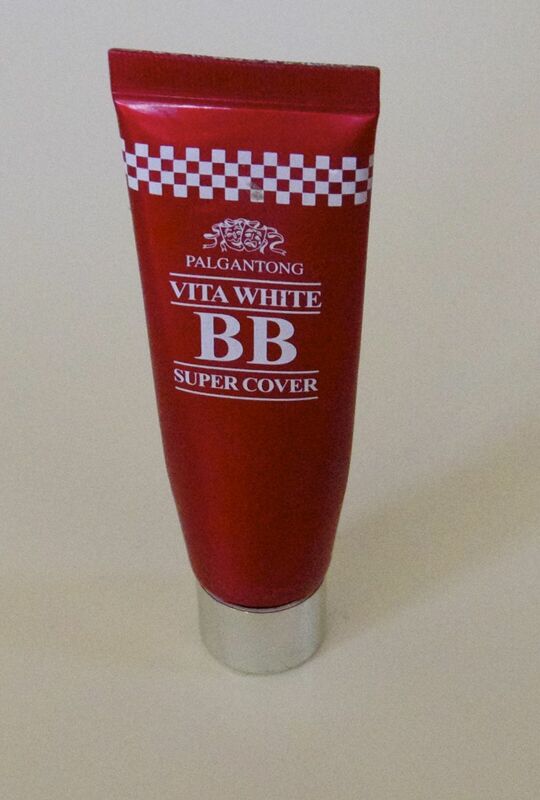 I got this in Japan in like 2010, and it is a perfect colour match for my skin. I've never had a product so exactly my colour! 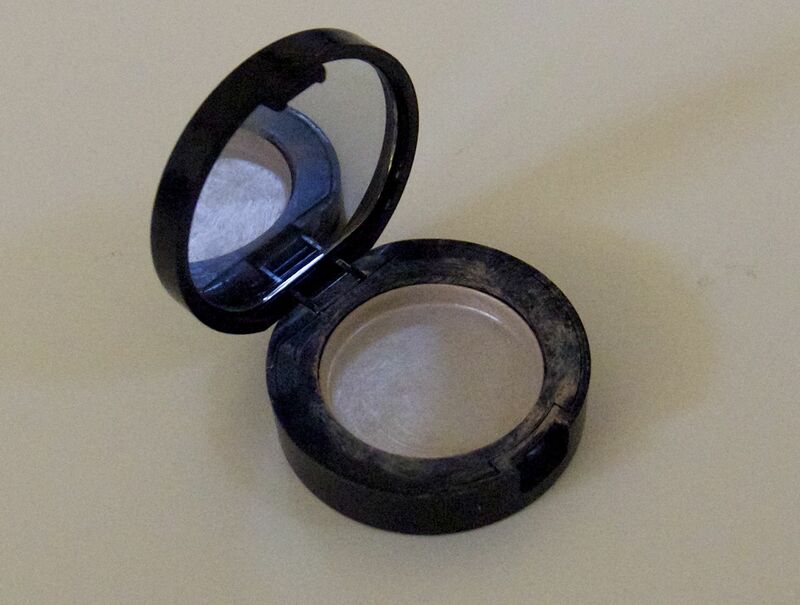 The only probalo is that it makes my face look a bit powdery and dry. 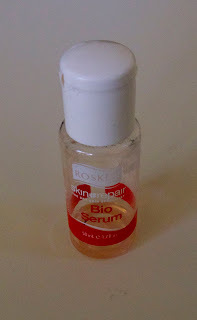 I'm going to experiment with mixing this with moisturiser or a more dewy foundation. I mostly use this for spots, and it works great. I just bought myself a new one on ebay. This is supposed to be anti-aging, but who knows. I just really like the product as a night time moisturiser. It's thick and creamy and feels nice on my face. The smell is pretty too. If I put a good dosage of this on at night, my face feels soft and supple in the morning. I'd totally get this again once I'm finished some other stuff. This is a cheap knock off of Bio Oil, and I think it's exactly the same stuff. Nice as a bedtime moisturiser, but if you wear it in the day it looks weird. I'm not sure if I'll keep going with the bio oils. They're supposed to reduce scarring (I have quite a bit from pimples on my forehead and around my mouth) but I can't notice any change. 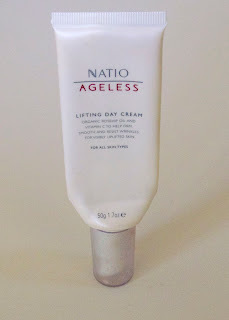 I love this moisturiser! It smells like musk sticks! It's a pump action bottle which is nice for hygiene but annoying because you can't get the last bit out of the bottle. 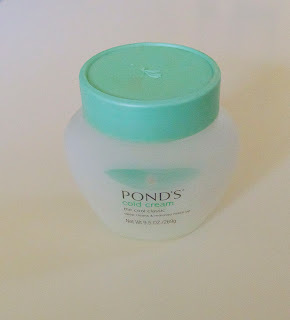 This is a nice light cream which is absorbed pretty quickly and leaves your face feeling smooth for makeup. I love the feel and the smell. Mmmm musk sticks. 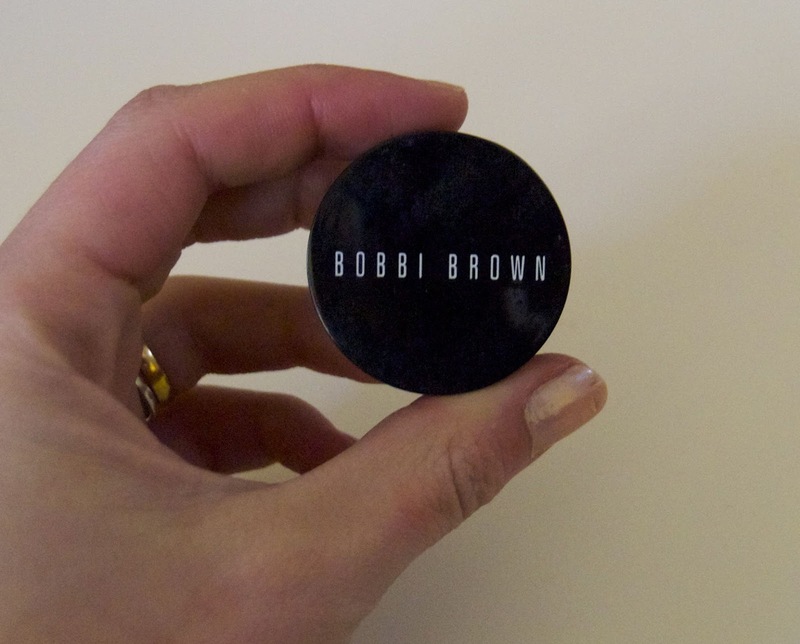 My Bobbi Brown corrector is that product I can't live without. I don't step out the door without it on my face. I'm pretty sure this is my second jar, and I'm nearly done with my third already! Love it. My only problem is the packaging, it somehow gets bits of fluff in it. 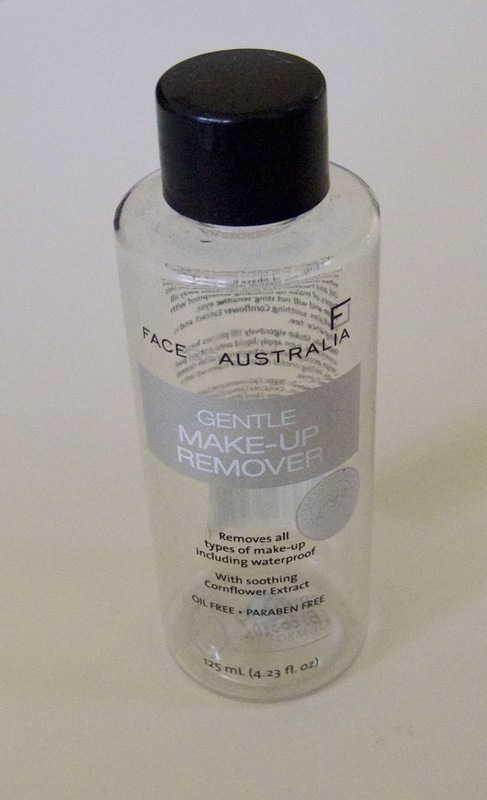 Well this does work as a makeup remover, but it's nothing on the Pond's. It's made of two parts which you shake to mix. 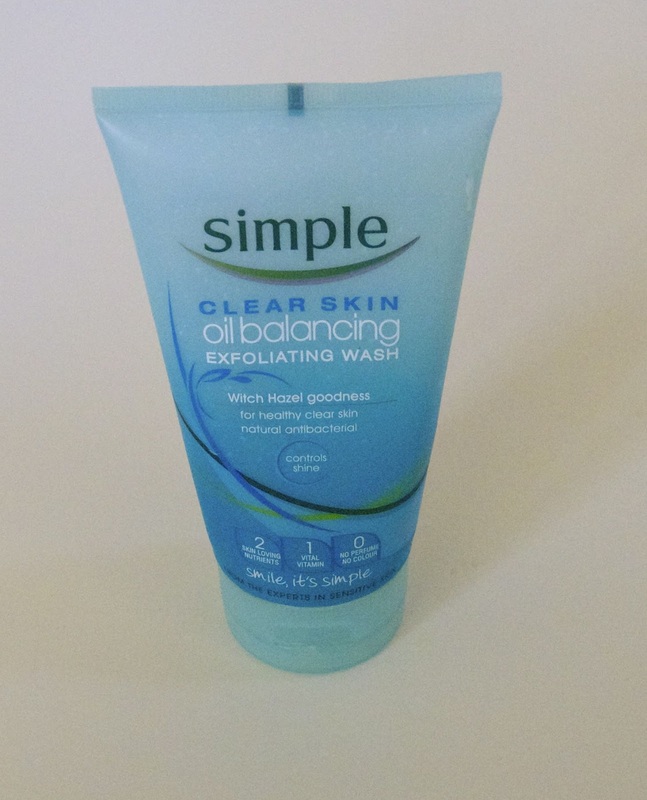 This worked at removing makeup but left my face feeling dry and left with a residue. I always washed my face after using this. 9. Garnier Roll-On Anti-Dark Circles... stuff. 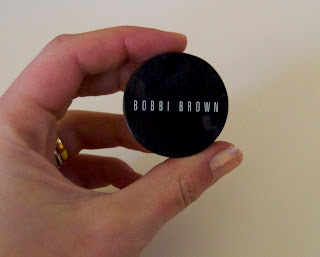 I put this stuff over my Bobbi Brown to even out the skin tone. 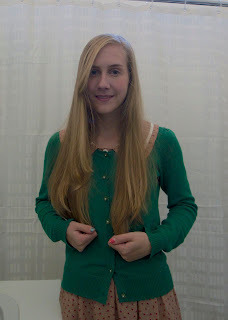 This is more yellowish. I can't believe how long this tube lasted me! I think I got it over two years ago, and used it literally every single day.